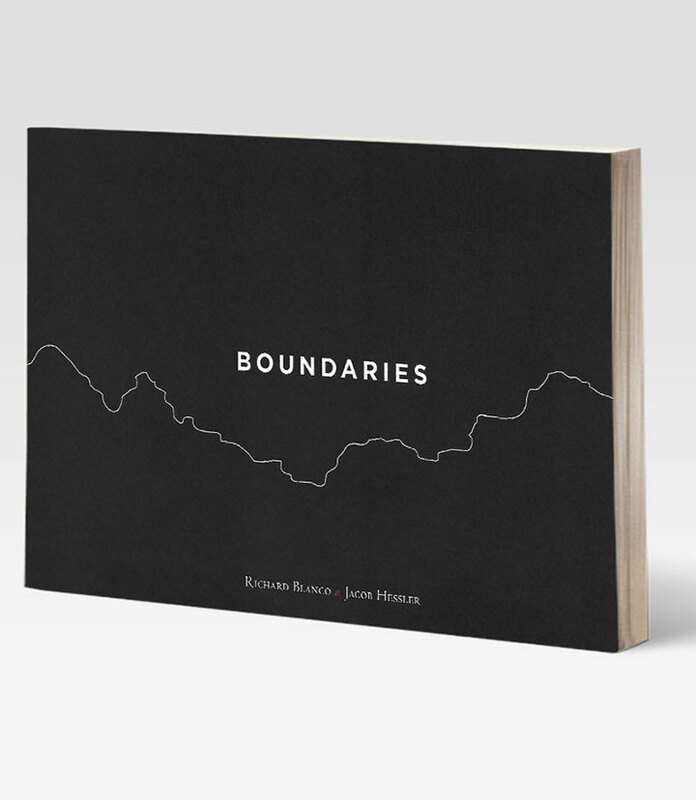 Boundaries is a collaborative project between Presidential Inaugural Poet Richard Blanco and contemporary landscape photographer Jacob Bond Hessler. Blanco’s poems and Hessler’s photographs together investigate the visible and invisible boundaries of race, gender, class, and ethnicity, among many others. Boundaries challenges the physical, imagined, and psychological dividing lines—both historic and current—that shadow America and perpetuate an us vs. them mindset by inciting irrational fears, hate, and prejudice. In contrast to the current narrowing definition of an America with very clear-cut boundaries, Blanco and Hessler cross and erase borders. As artists, they tear down barriers to understanding by pushing boundaries and exposing them for what they truly are—fabrications for the sake of manifesting power and oppression pitted against our hopes of indeed becoming a boundary-less nation in a boundary-less world. Edition of 300. 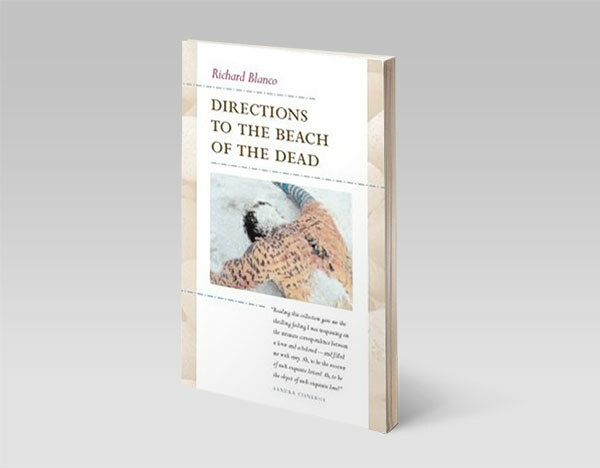 Copies 1-50 are deluxe editions that contain a Jacob Hessler photograph printed on aluminum and a page of typescript poetry, with handwritten corrections by Richard Blanco. These are housed in a special clamshell box made for the edition at Claudia Cohen bookbindery, where they were bound by hand. Copies 51-300 are signed, numbered and housed in a slipcase. Available exclusively through Two Ponds Press. All proceeds support Two Ponds’s continued work in fine-press publishing. A new collection from the renowned inaugural poet exploring immigration, gun violence, racism, LGBTQ issues, and more, in accessible and emotive verses. 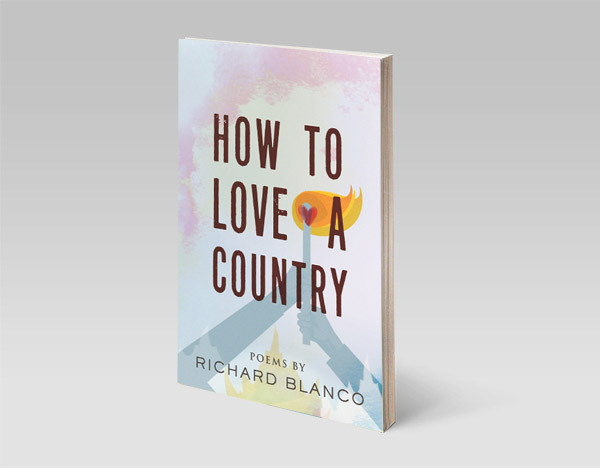 Richard Blanco digs deep into the very marrow of our nation through poems that interrogate our past and present, grieve our injustices, and note our flaws, but also remember to celebrate our ideals and cling to our hopes. 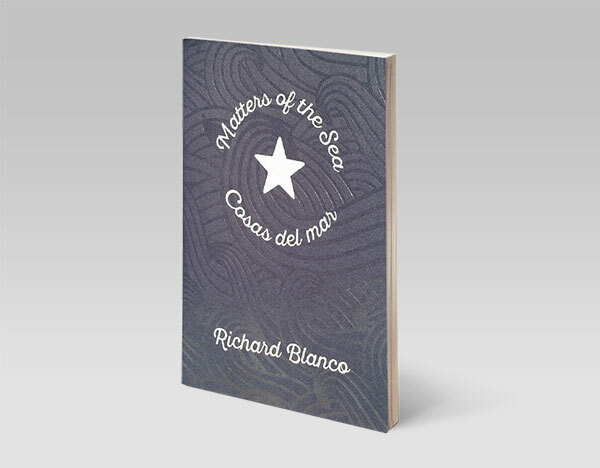 Matters of the Sea / Cosas del mar is a commemorative bilingual chapbook that beautifully reproduces Richard Blanco’s stirring poem presented during the historic reopening ceremony of the United States Embassy in Havana, Cuba on August 14, 2015. One Today is a lush and lyrical, patriotic commemoration of America from dawn to dusk and from coast to coast. 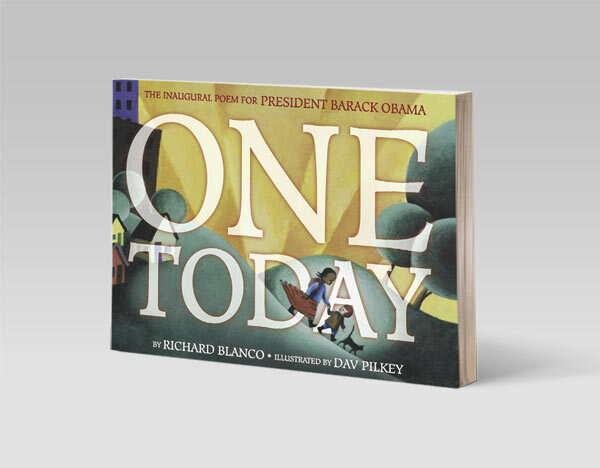 Brought to life here by beloved, award-winning artist Dav Pilkey, it is a tribute to a nation where the extraordinary happens every single day. Vintage photos from one of the largest archives of Cuban photography in the world capture the island’s history. 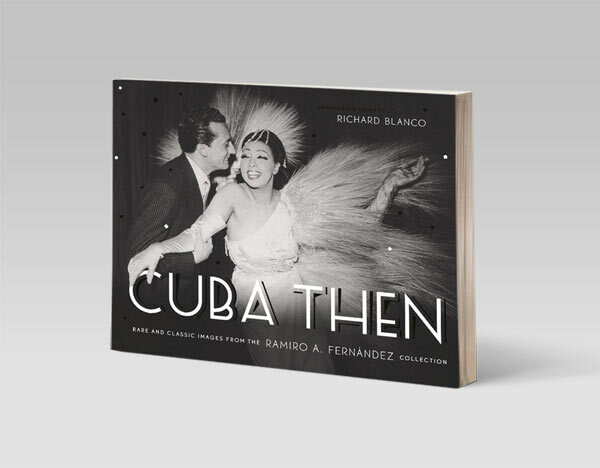 With nearly 300 exceptional images and a foreword and poetry by Richard Blanco, the poet selected for President Obama's second inauguration, this is a multifaceted look at Cuba, then. 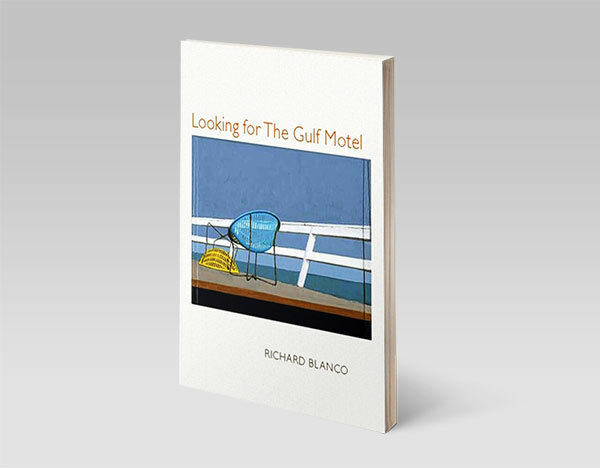 A vivid account of Blanco's coming of age as the child of Cuban immigrants and his effort to contend with his burgeoning artistic and sexual identities. This book evokes the complexities and glories—and humor—of navigating his two imaginary worlds: the Cuba of the 1950s that his family longed for and his own idealized America. 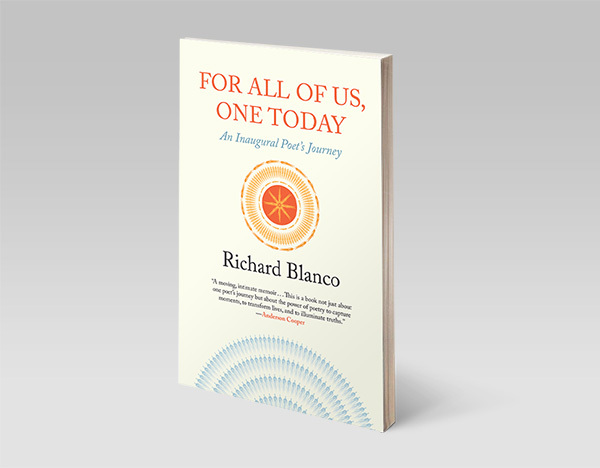 Blanco reveals the inspiration and challenges behind the creation of the inaugural poem, “One Today” and reflects on his life-changing role as a public voice since the inauguration, his spiritual embrace of Americans everywhere, and his vision for poetry’s new role in our nation’s consciousness. 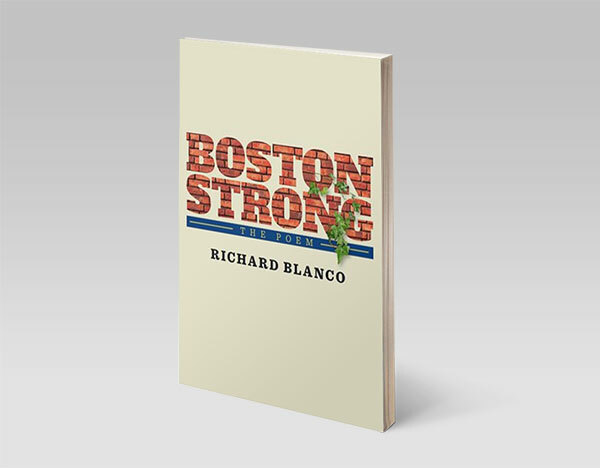 A commemorative chapbook that beautifully reproduces Blanco’s poignant poem presented at the Boston Strong Concert, benefiting the people most affected by the tragic events that occurred on April 15, 2013 during the Boston Marathon. 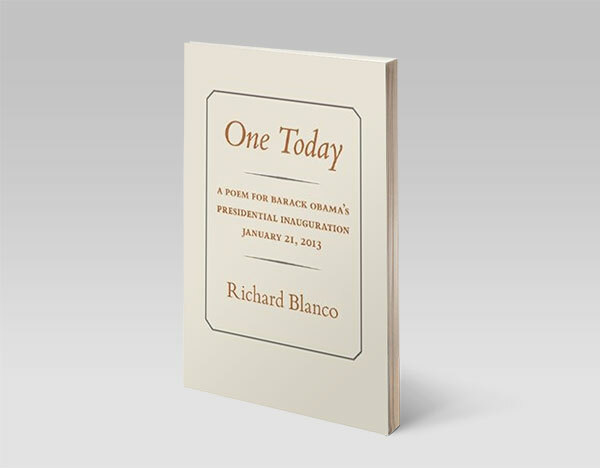 A commemorative chapbook of the poem commissioned by President Barack Obama presented during his second Inauguration, on January 20th, 2012. 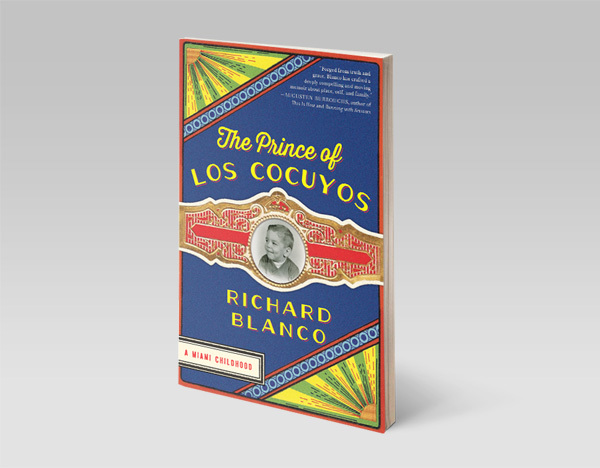 A genealogy of the heart tracing the emotional legacy Blanco’s family has shaped—and continues shaping—his Latino identity, sexual identity, and understanding of the big questions of life and death. A lyrical examination of the familiar, unsettling journey for home and connections, those anxious musings about other lives “Should I live here? Could I live here?” This book observes the restlessness that threatens from merely staying put and the fear of too many places and too little time. 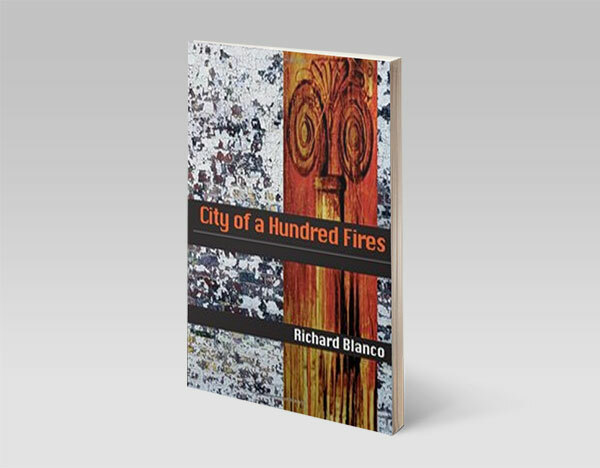 Blanco’s first book and the recipient of the acclaimed Agnes Starrett Poetry Prize, City of a Hundred Fires explores the yearnings and negotiation of cultural identity as a Cuban-American.